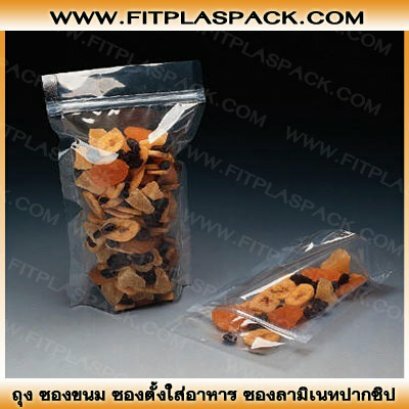 Price Per Piece Depend on Size , 1 Unit = 2,000 Pieces , Price as mention. 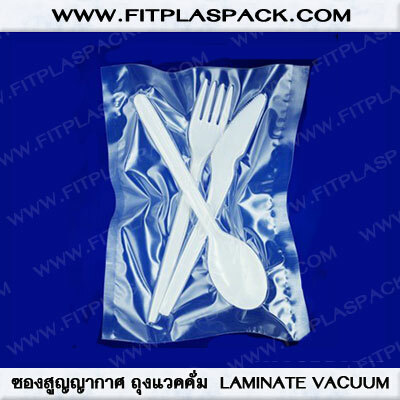 Vacuum Packaging is the process of removing air around a food product and then sealing that product in an impermeable package. 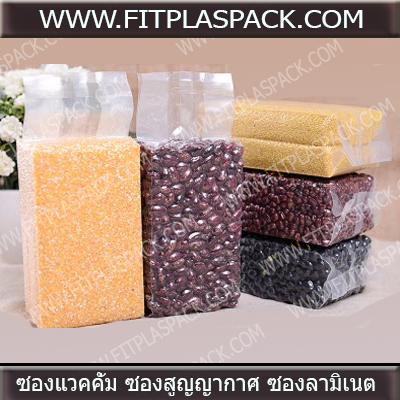 no moisture loss or evaporation. Same weight you pack same weight you sell. 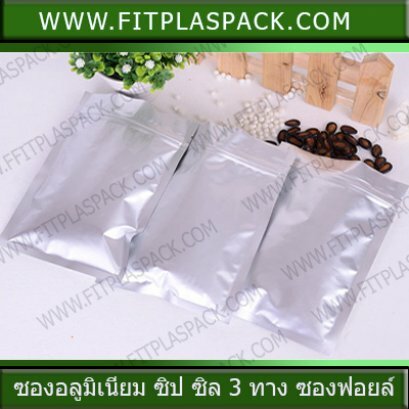 Eliminate oxidation freezer burn. 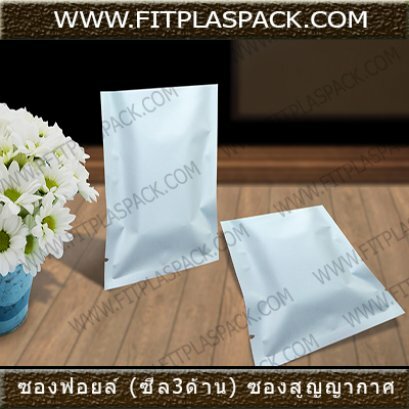 High tensile , impermeability to gas, oil resistance. 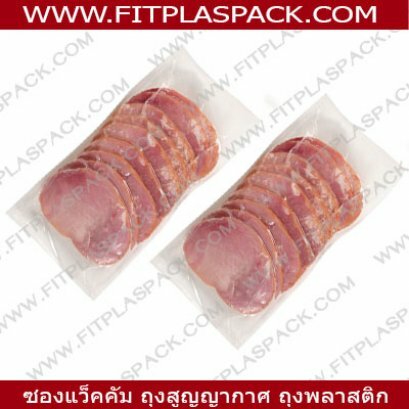 Resistance to high and low temperature can be used for vacuum packing or for long-term preservation after undergoing high temperature sterilization. 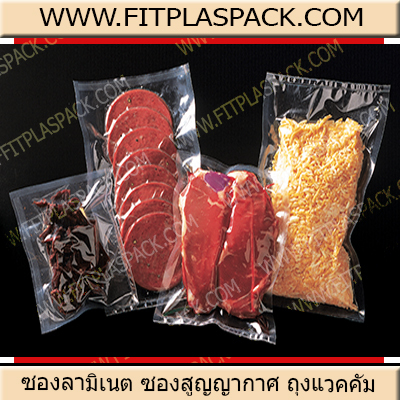 Enhance product quality and allow longer shelf life 3-5 times depending on product. Food Grade. 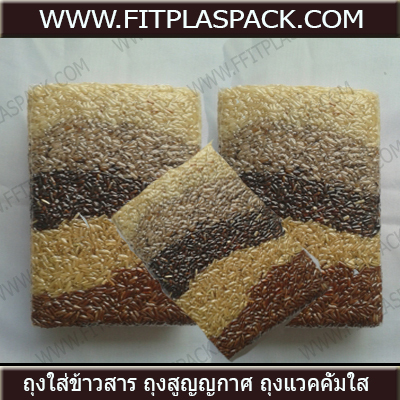 Size 5*12"1/2 Thickness 130 Micron Price/PC : ฿ 6.30 Packing 1 Kg. 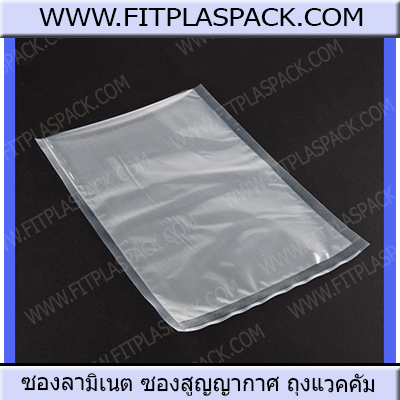 Size 8*12" Thickness 120 Micron Price/PC : ฿ 7.00 Packing 2 Kg. 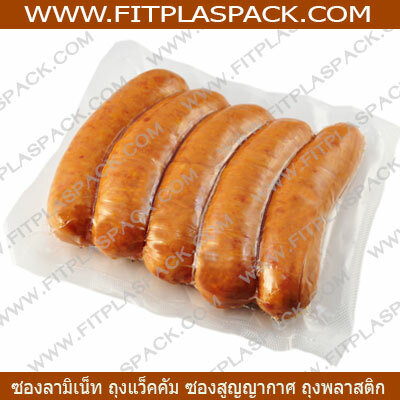 Size 12*19" Thickness 150 Micron Price/PC : ฿ 11.50 Packing 5 Kg.